From the opening notes of “Gimme Your Love,” Holley Maher will entrance you. There is something intriguing about her voice, along with the indie-film score accompanying it. Admittedly, I wasn’t sure whether or not to expect a Britney Spears-esque “Gimme gimme” when I saw the title, but it just goes to show that you can’t judge a song on its name. “Gimme Your Love” is sweet, and has a beautiful arrangement that is sure to make you want to play it on repeat. Plus, it features two of my favorite things—group vocals and clapping! “Golden” is cheeky, almost-sarcastic, and I love it. There is a “You and Me Against The World” tone, which takes a love song to a whole new level, turning lovers into partners in crime; a team. Like a modern version of “I Got You Babe,” it’s an enjoyable track, with a cute instrumental and witty lyrics. “Hiding Place” plays like poetry. This is the song mothers should sing their babies; there is a lullaby-feel to it. It’s brilliantly innocent without being too naïve, and it’s refreshingly beautiful. This may be my favorite track, just because of how stunning the lyrics and melody are. Continuing with a softer tone, Maher begins “I Do,” which also features a male guest vocalist. “No one’s gonna love you like I do,” the pair croon to each other. After one listen, couples at shows will suddenly have “their song.” It’s wonderfully executed and infectiously cute, without being overdone. Last, but certainly not least, Euphorics ends with “Whispered Words.” In more ways than one, this track is haunting, if not mesmerizing. The piano alone is enough to make your ears perk up, but adding Holley Maher’s vocals to it makes it even more entrancing. Throughout the entire EP, Maher’s vocals were outstanding and impressive. My only issue with it is that there aren’t enough songs! 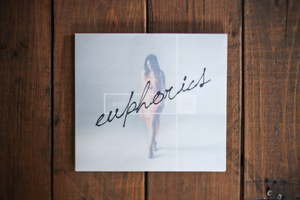 Euphorics is a delight to the ear, and an essential in an iTunes. For more information on Holley Maher, please click HERE. Looking for something to make your August a little bit more exciting? Planet Stereo has just the ticket (yes, the pun was intended)! 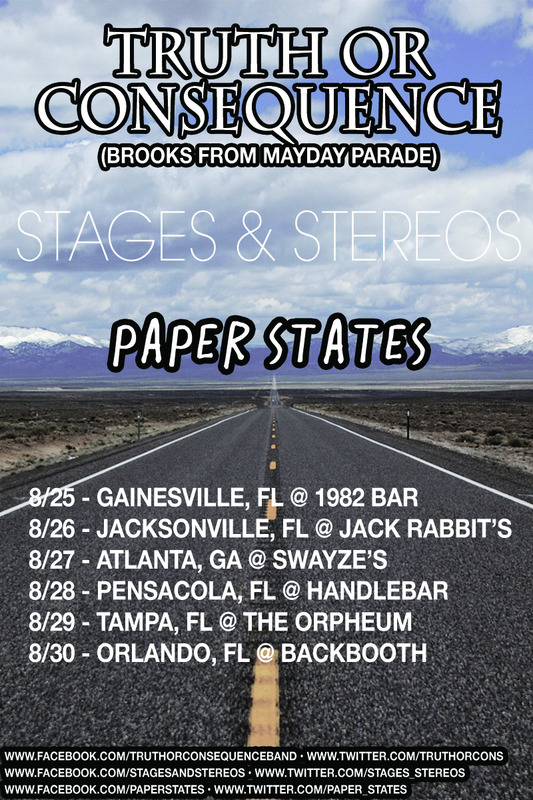 Brooks Betts (of Mayday Parade), Stages & Stereos, and Paper States have announced a short run in August together, which begins on August 25th in Gainesville, FL and finishes on August 30th in Orlando, FL. In late 2012, Betts and Jeremy Lenzo of Mayday Parade released an EP called Second Fiddle under the name Truth Or Consequence. On the tour, Betts will be performing these songs solo. Stages & Stereos whose new EP, Small Town Favorites, will be released on August 13th, have toured with Go Radio and Paradise Fears, as well as released several EPs on their own. On the tour, the Tallahassee-based act will be playing new material from the upcoming EP. Last but not least, Pittsburgh’s Paper States, who have just finished an east coast run with Those Mockingbirds, will also be joining the tour. 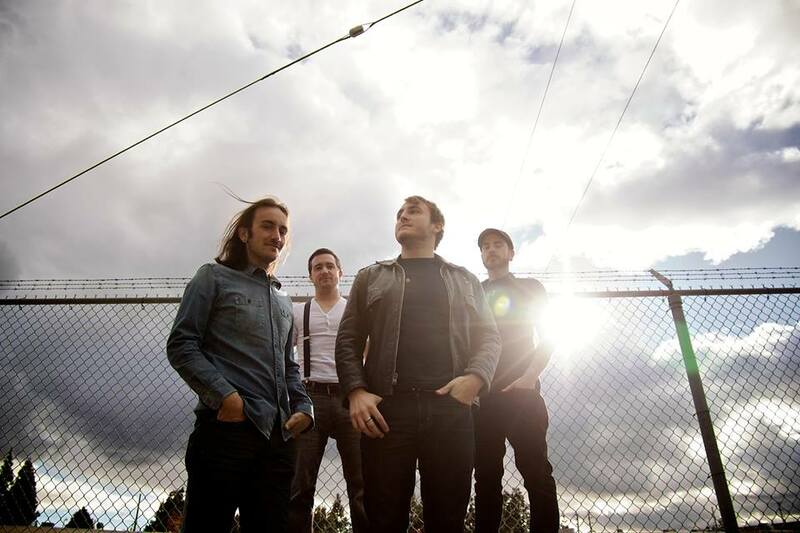 The band has recently shared the stage with the likes of The Starting Line, Cartel, and other notable acts. Tomorrow, Idobi.com will be premiering the band’s video “Aim To Please,” which will also be playing in stores later this summer–keep your ears out for it! The summer is nearly over; a sad, but very true realization. As August approaches, bands and listeners alike are gearing up for the next set of release dates, fall singles, and tours. Charlie Straight’s new single, “Coco,” has officially been given a UK release date of September 16th. The song is an interesting one for sure, and a great transition from your Summer Playlist to your Autumn Playlist. The track was produced by Guy Fixsen (My Bloody Valentine, the Pixies), and has an almost-irresistable energy. If the song alone doesn’t impress you, maybe these stats will: Charlie Straight now has nearly 60 thousand likes on Facebook, 4.4 million views on YouTube, along with an MTV Break-Through European Award, and support from The Guardian. Straight also has an opening slot for The Red Hot Chili Peppers, as if you weren’t already green with envy. Even though the single doesn’t drop until September 16th, you can listen to it now on Soundcloud. 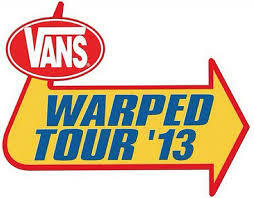 Planet Stereo covered the 2013 Vans Warped Tour! This is the second year of coverage and it was amazing. Video posts of the interviews will be up ASAP, but the photos have all been posted right HERE! Check it out, ‘like’ the page, and keep checking back here for the interviews when they’re posted. Here’s a taste of what you’ll see! Interviewing New Beat Fund, which was a blast! If you’re reading this, you probably weren’t looking for us, but you found us. Congratulations! We are the guys at the party who like to talk about ourselves, and since we bring the party wherever we go, you get to listen to us talk about ourselves here. Congratulations! In the summer of 2012, finding ourselves tired of not being famous, we decided to learn both drums and guitar. Realizing that mastering independent limb control was too easy, Chuck Riviera decided he would switch to lead guitar. You’re welcome. The next day, after completing our first album of songs, we decided to bestow a gift unto humanity: The gift of sharing our music with the world. As you can tell, we take ourselves incredibly seriously. And if you don’t like it, then keep reading, because we promise we aren’t wasting your time. Immediately following our debut at the Viper Room this past February, we walked outside to find a star on the Hollywood Walk of Fame with our name on it. For those of you unfamiliar, the Walk of Fame doesn’t even go that far, so you know we’re incredible. What followed was a string of shows at venues that no band has been willing to play at since. Since then, we have released our first music video, alongside a single that we are very proud of. Obviously. Directed by our good friend Matt Young, the video tells the story of a father’s quest for revenge, and the effects it has on his psyche. We are really excited about the response we have gotten from it, and equally excited about the fact that we don’t have to interact with any of the people giving the response, thanks to the Internet. In terms of future plans, we are looking at a September residency at Loaded Live, a new venue in Los Angeles, CA, our hometown. We are also planning on hitting the road before the end of the year, but we can’t give you any details, because we can’t trust you with that information. Also, nothing is official. But if you’re interested, which you are, because you’re still reading, then you should go ‘Like’ our Facebook page, and check out our music video (below). 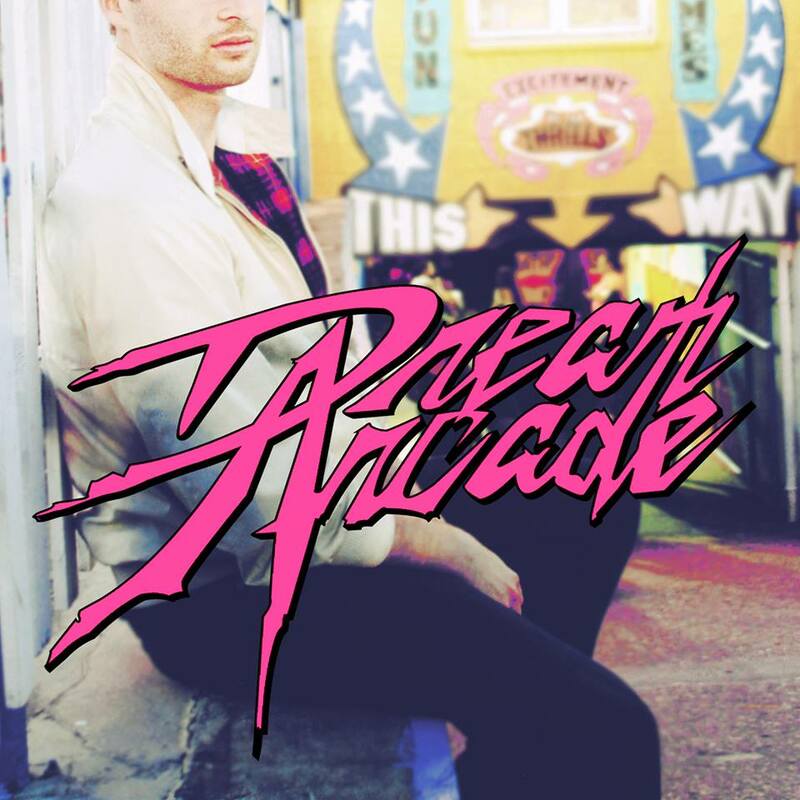 The man behind Dream Arcade, Mikel McCavana, will be writing a guest blog for Planet Stereo, so please keep your eyes peeled. 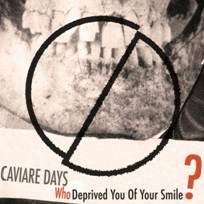 Caviare Days is a Swedish sister-duo comprised of Lina and Maja Westin. Their latest single, “Who Deprived You of Your Smile?” will be released in the U.K. on September 23rd, 2013. The duo have recently performed with Icona Pop (the ones behind the song “I Love It“), and have even garnered support from Abba‘s Bjorn and Benny. If you’re interested in listening to the duo and/or learning more about them, please click here. Tagged Abba, Benny, Bjorn, Caviare Days, Dancing Queen, I Love It, Icona Pop, Lina, Maja, music video, New Releases, planet stereo, Swedish, UK, Westin, Who Deprived You of Your Smile? The former Rocket To The Moon frontman is going to release his solo EP Going Home EP this Tuesday. 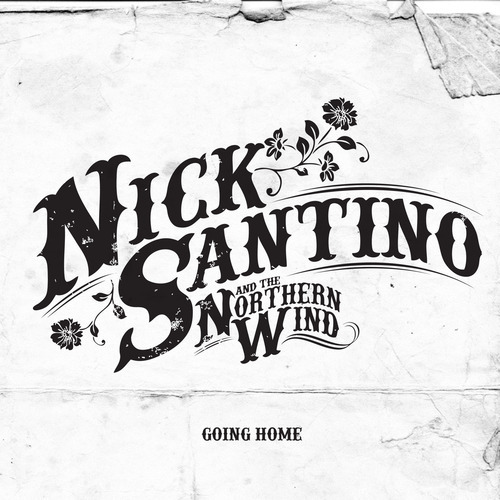 The four-song EP delves further into the folksy, country style that Santino possesses, which was only touched upon when working with a Rocket To The Moon. It’s available for preorder on iTunes. This. This blog right here. This experiment is genius and it reads like an interesting novel. Check it out if you have some time to spare (or the lack thereof, much like myself). RH3 has officially released the music video for his debut single “When I’m With You” (ft. Myles Marcus). The video was directed by Dale Restigini.